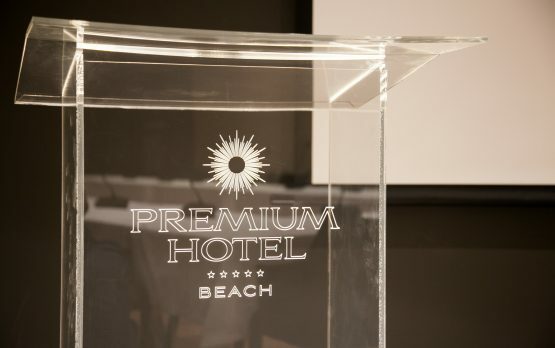 Premium Beach hotel offers the appropriate spaces to develop your ideas and plans freely. 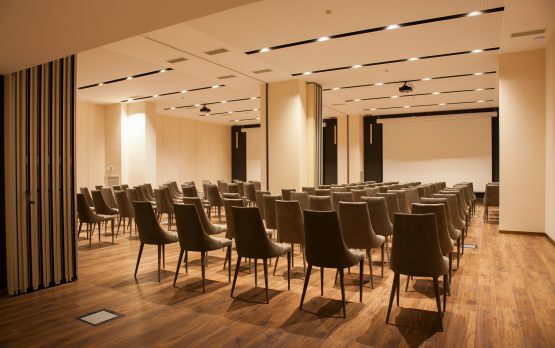 Driven by business concept, Premium Conference rooms are flooded with light and are precisely what you would expect for meeting and workshop space. 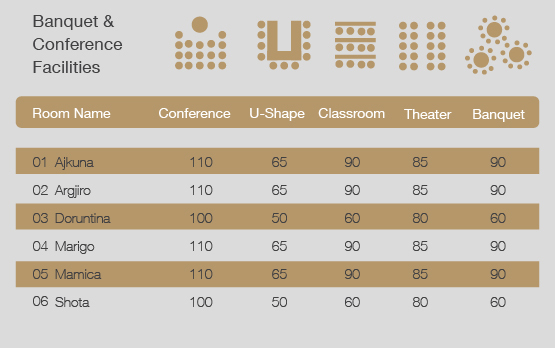 Six conference rooms connected internally to each other offer countless options to adjust to every capacity request. 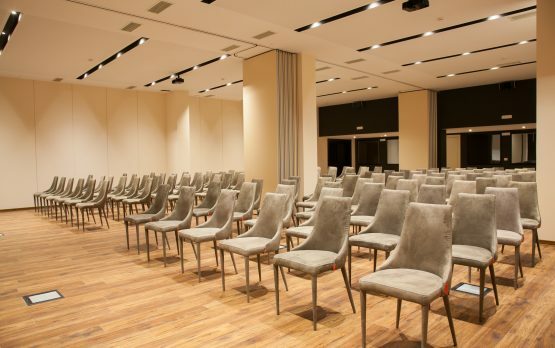 Individual catering, free high-speed internet, modern furniture, logistics and the excellent PREMIUM service stay the heart of every meeting occasion. The PREMIUM hotel team would be happy to receive your request and handle your next event.